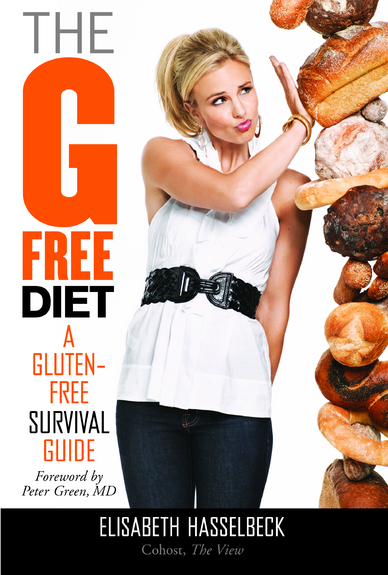 A gluten-free diet is a diet that excludes foods containing gluten. Gluten is a protein complex found in wheat (including kamut and spelt), barley, rye and triticale. 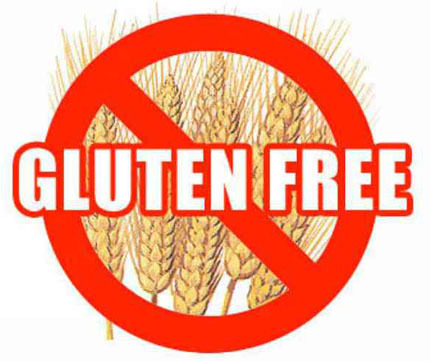 A gluten-free diet is the only medically accepted treatment for celiac disease. Being gluten intolerant can often mean a person may also be wheat intolerant as well as suffer from the related inflammatory skin condition dermatitis herpetiformis, There are a smaller minority of people who suffer from wheat intolerance alone and are tolerant to gluten. "Despite the health claims for gluten-free eating, there is no published experimental evidence to support such claims for the general population." 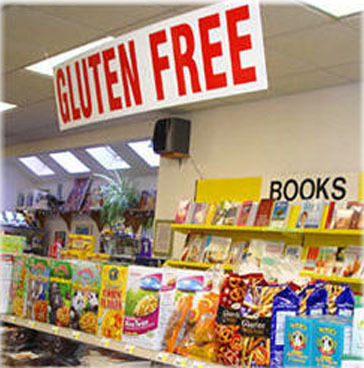 A significant demand has developed for gluten-free food in the United States whether it is needed or not. Gluten-free food is normally seen as a diet for celiac disease, but people with a gluten allergy (an unrelated disease) should also avoid all other grains. Several grains and starch sources are considered acceptable for a gluten-free diet. The most frequently used are corn, potatoes, rice, and tapioca (derived from cassava). Other grains and starch sources generally considered suitable for gluten-free diets include amaranth, arrowroot, millet, montina, lupin, quinoa, sorghum (jowar), taro, teff, chia seed, and yam. Sometimes various types of bean, soybean, and nut flours are used in gluten-free products to add protein and dietary fiber. Almond flour has a low glycemic index, and is a low-carbohydrate alternative to wheat flour. In spite of its name, buckwheat is not related to wheat. Pure buckwheat is considered acceptable for a gluten-free diet, however, many commercial buckwheat products are mixtures of wheat and buckwheat flours, and thus, not gluten-free. Gram flour, derived from chickpeas, also is gluten-free (this is not the same as Graham flour made from wheat). People wishing to follow a completely gluten-free diet must take into consideration the ingredients of any over-the-counter or prescription medications and vitamins. Also, cosmetics such as lipstick, lip balms, and lip gloss may contain gluten and need to be investigated before use. Glues used on envelopes may also contain gluten. The exact level at which gluten is harmless for people with celiac disease is uncertain. A 2008 systematic review tentatively concluded that consumption of less than 10 mg of gluten per day for celiac disease patients is unlikely to cause histological abnormalities, although it noted that few reliable studies had been conducted.